A really quick one. 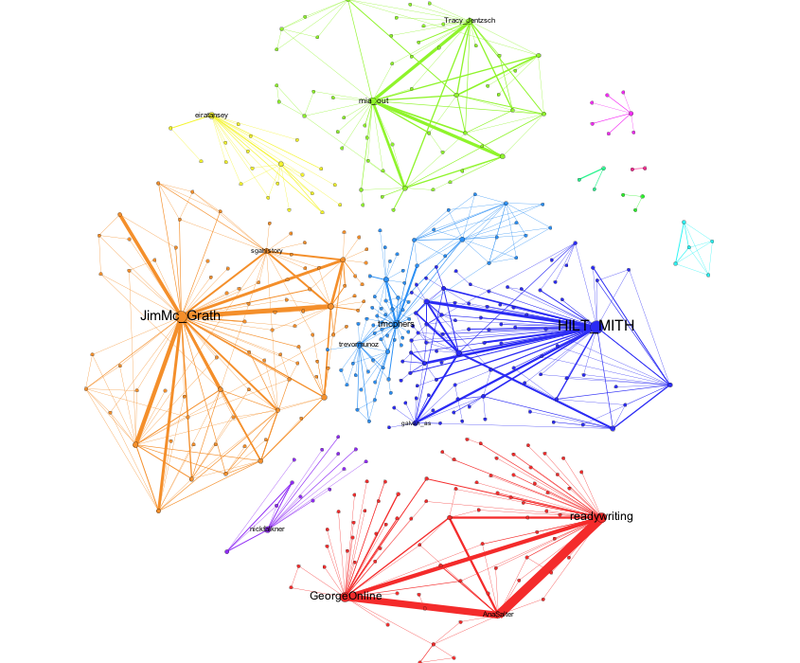 Gephi 0.8.2 (beta) is a great tool but it’s very picky about the Java version it uses. If you’re on OS X and went to Yosemite then it probably doesn’t work anymore. This link gives you some very, very simple instructions for getting it working again. Thank you, Sumnous!